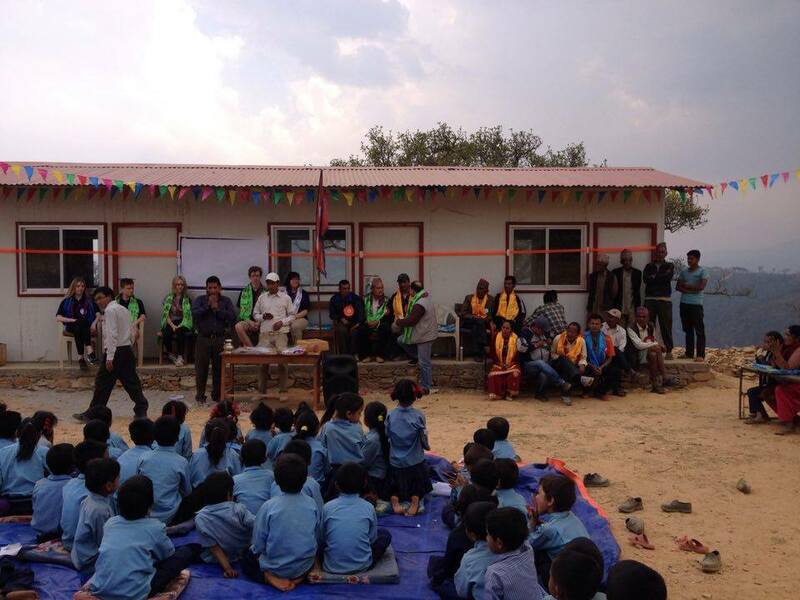 March 28, 2016, an opening ceremony for the first three classrooms in Kunchok was held. 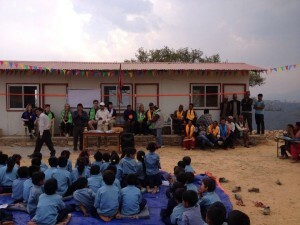 The classrooms are made of prefabricated walls which are safer during an earthquake. That is the only way you are allowed to build houses in Nepal right now. Make a Kid Smile was present together with students from SSHL in Sweden. 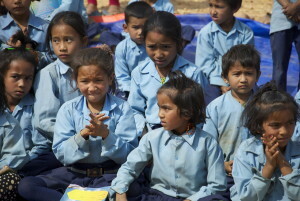 Our next goal is to build another 4 classrooms so that all children up to grade 5 have a one.